The Manifest Typeface is a hand developed type. It is a Sans-Serif version of Berthold’s Sorbonne, inspired by the working class culture of California in the 70s and 80s. 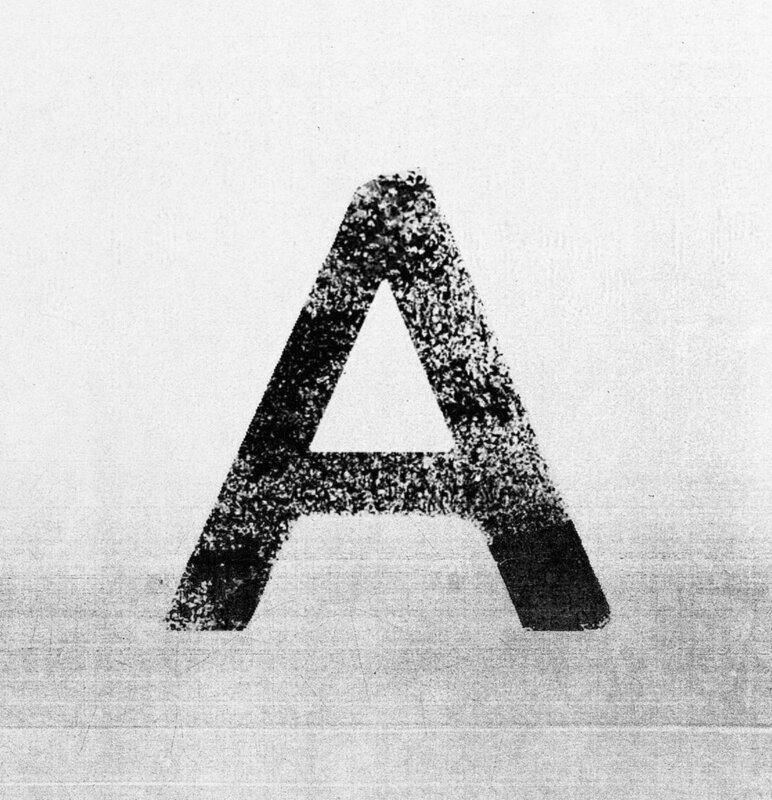 As the generations of this era did well, I used analogue techniques of painting with paper brushed and sponges to give it a texture with chinese ink so that each letter could be unique.